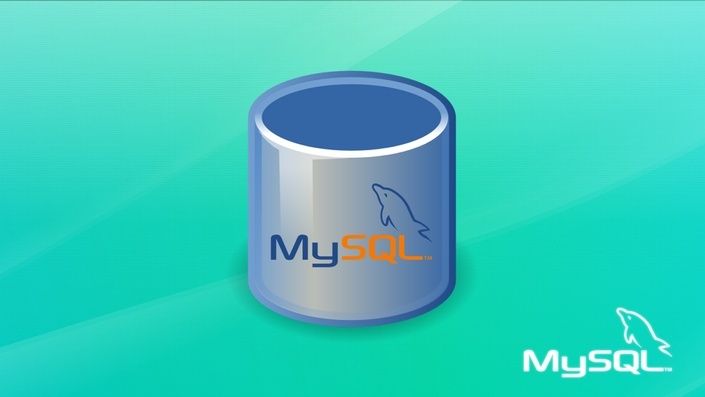 Master SQL Database Creation and Development with Guru Martin Holzke. Learn how to create an effective relational database design to use in your IT career or even a personal project. Learn the basics of Oracle SQL with these easy-to-follow Oracle SQL lessons and examples. A comprehensive Data warehouse guide from the industry expert. Succeed in BI|DataWarehouse|Data Model|BIGDATA. Copyright © 2016 edufyre.com All Rights Reserved.